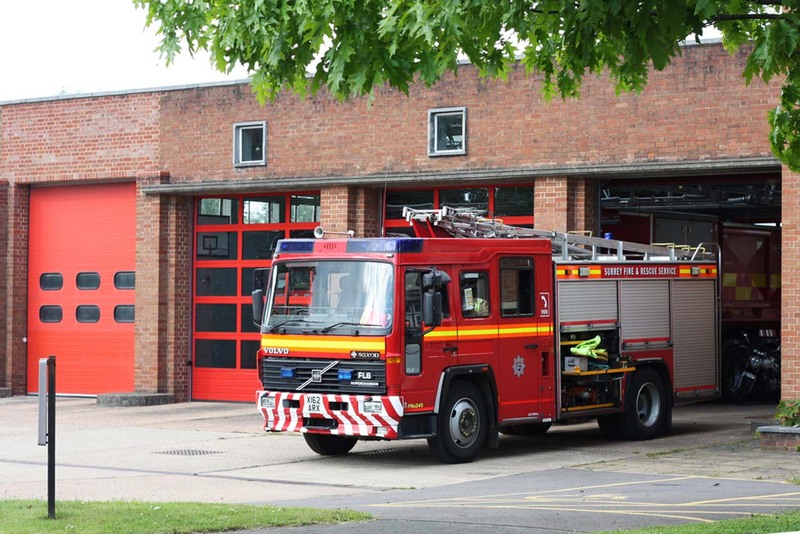 The UK emergency services are under constant pressure to be more efficient and effective. 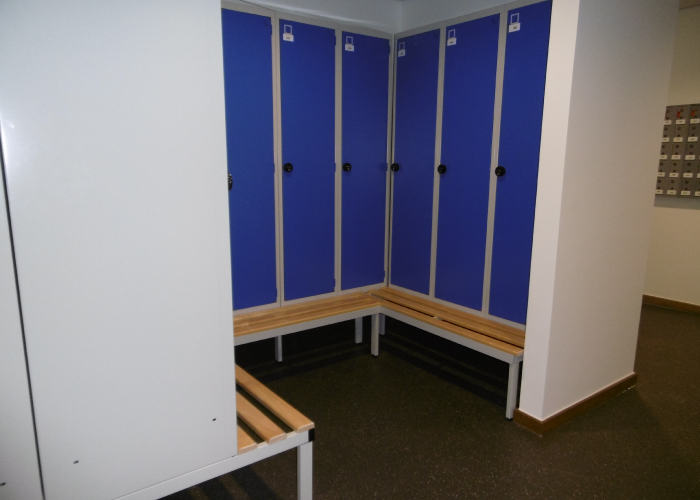 The services are expected to respond as a matter of course to a diverse range of emergencies and on an ever increasing scale. 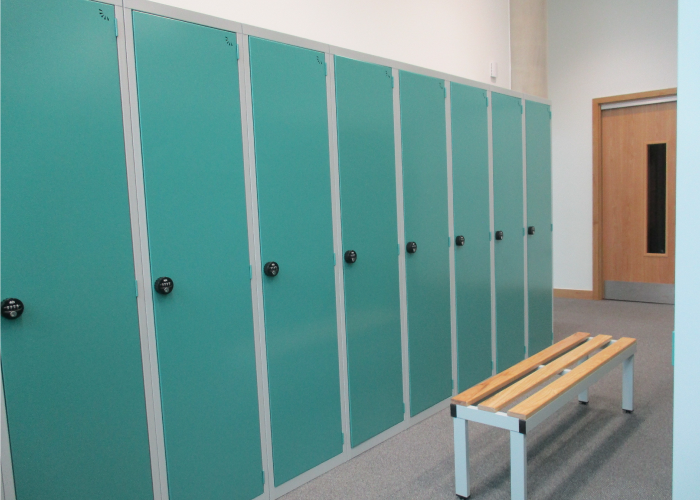 The public’s rising expectations of consistent and high response rates compound that challenge. 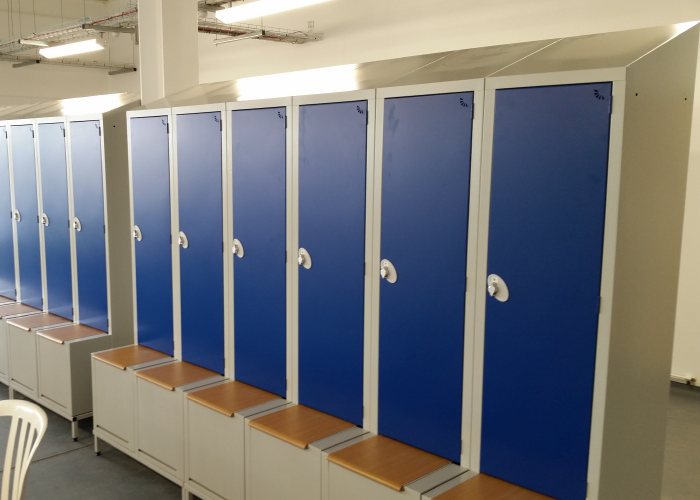 As part of that drive, many fire and police stations have undergone or are undergoing refurbishment projects to make them equipped and crewed to offer a consistent and excellent response to emergency incidents.Well-designed lockers and storage areas at the emergency stations are of vital importance as fast access to changing facilities and the right equipment can make an impact on the effective service delivery. 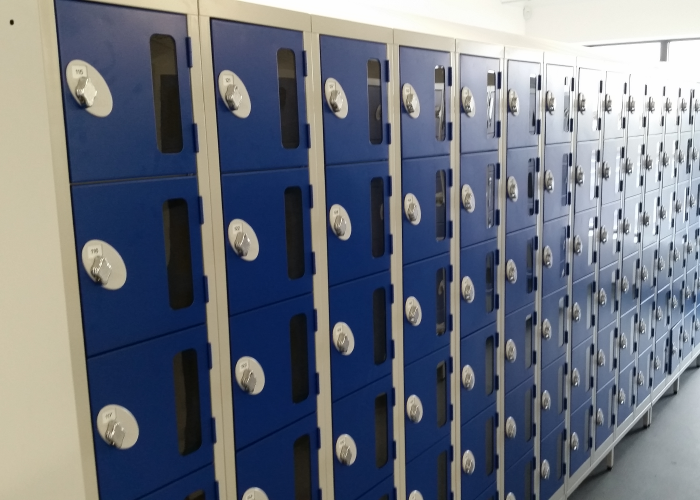 As the UK’s major supplier of specialist lockers and torage solutions for the emergency services, Garran Lockers have been working with many police and fire services to design and implement the tailored locker solutions that meet their needs. 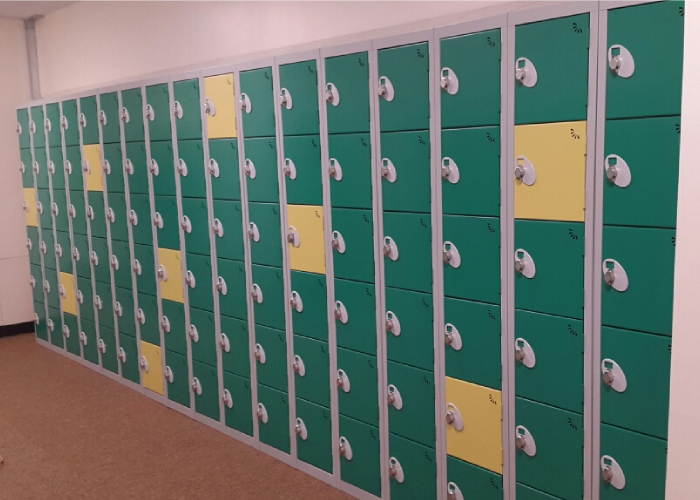 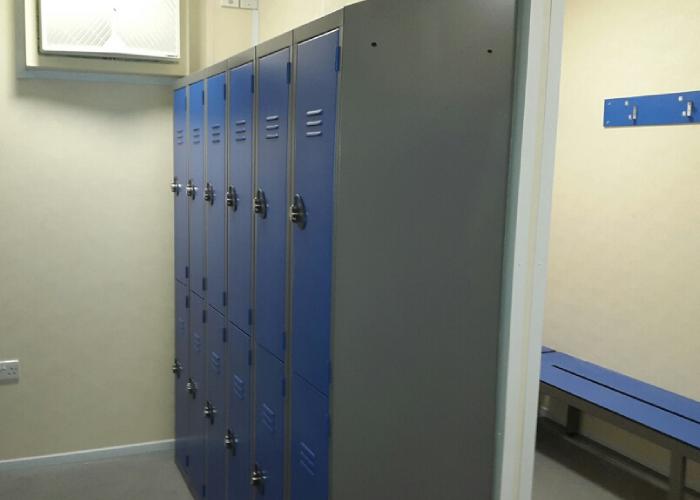 Having worked with over 450 emergency services, Garran Lockers have designed and manufactured specialist lockers like Boot seat lockers, and Equipment storage for Fire & Rescue Services, and large strengthened kit & storage lockers for police.